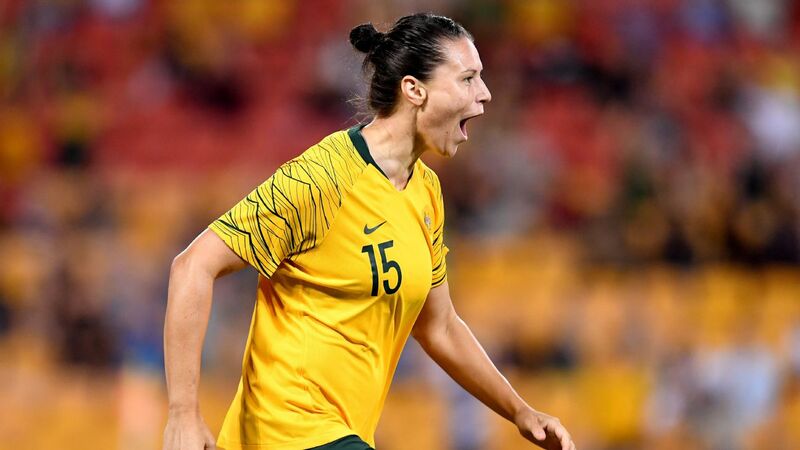 Australia's national women's team is finally back in action on home soil this week, with strong crowds expected to turn out in Penrith and Newcastle for a set of two friendlies against Chile on Nov. 10 and 13. 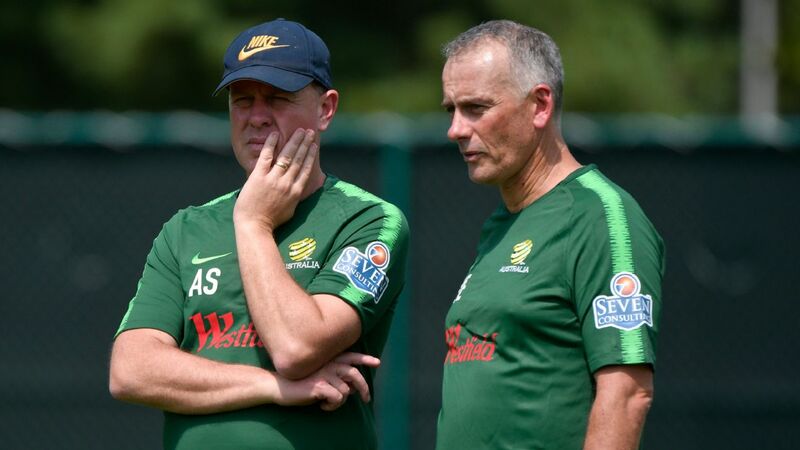 With the 2019 FIFA Women's World Cup in France now just seven months away, the 20 players selected in Australia's squad have the perfect chance to press their claim for World Cup selection in front of head coach Alen Stajcic. 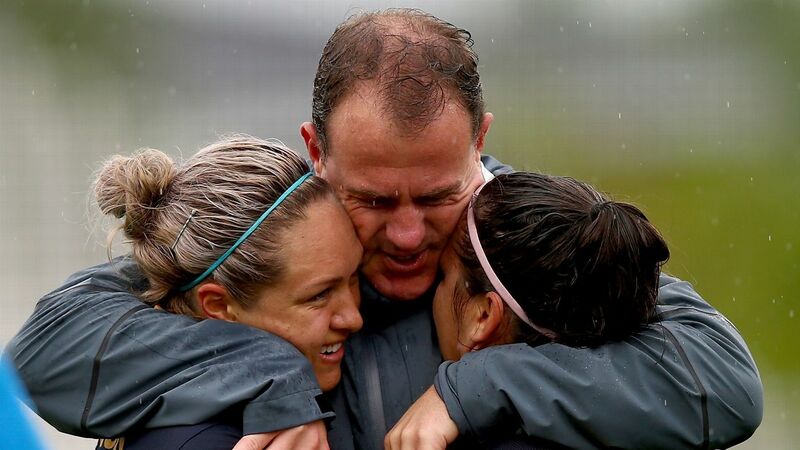 "These are the last matches we have before the final rankings come out [ahead of the World Cup draw] and a couple of wins would cement us as a seeded team," Stajcic said. "It's the reverse actually," he continued. "Every match now is for World Cup selection, whether it's the W-League, club games overseas or these matches against Chile. 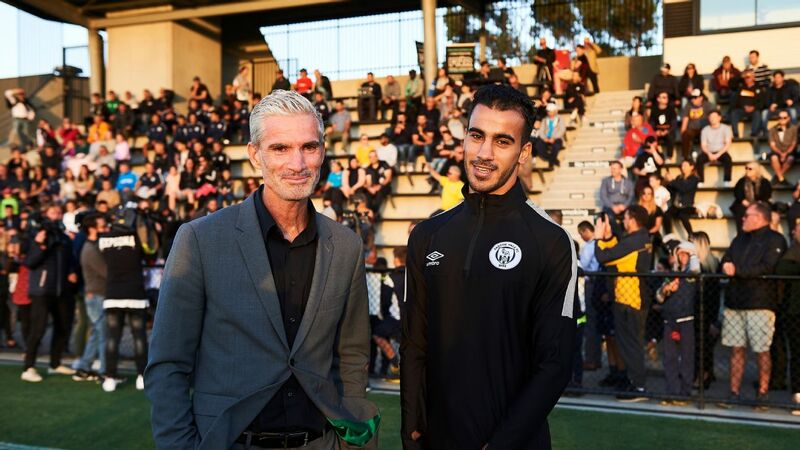 "I've seen a lot of these players in action since the start of the W-League so it's important that we keep an open mind and start with a blank page to look at those that impress and see how they can fit into our team. "While this current squad have more opportunity to do that, every player has the chance whenever they are on the pitch, to showcase their level and their value in their team." "They [Chile] have really progressed. They've been a fairly strong team for a while now and hosted the Copa America this year where they qualified for the World Cup in front of a home crowd," he said. "Their players have good technique and creativity as well as quality on the ball. The closest we get to experiencing that style of play is probably Japan. Besides Brazil we don't face South American teams regularly, so this is a great challenge. 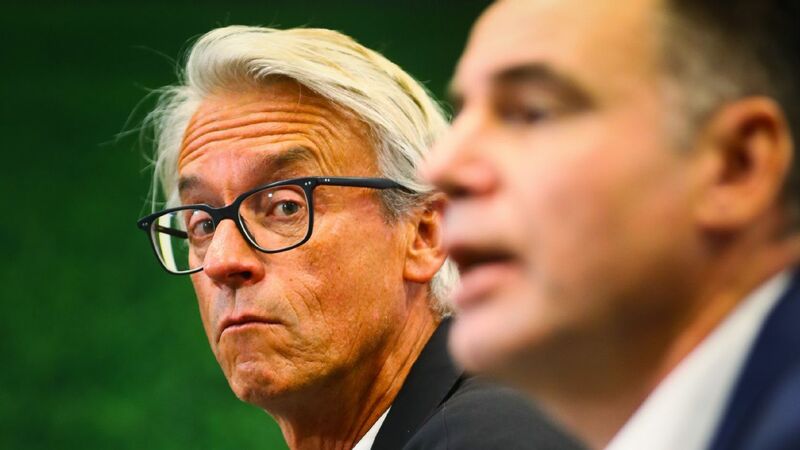 "[Against France and Germany] we were poor in possession, not enough attention to controlling the game and not enough care in keeping the ball. "That's something we have been able to do in the last three to four years -- control the momentum of the game, and when we lost control of possession in those matches, it meant a tougher time on and off the ball with more defending required in crucial parts of the field." "Some of our players had been out of season for six or seven weeks and they all played with heart, spirit and courage," Stajcic said. "Even with those difficulties, they were able to stay close to what are two quality teams and that shows how resilient this side is, to be able to be in that ballpark." "Alanna [Kennedy] may not see any game time yet, and Michelle [Heyman] has only been back for around four weeks but we want to keep them familiar with our playing style," Stajcic said. "Michelle has been an important member of the team in the past and this gives her a chance to showcase her skills and cement a spot." The 15-year-old is undoubtedly a star of the future and, with dual nationality, will remain a target for her father's native Ireland unless she earns a cap for the senior Australian national side. 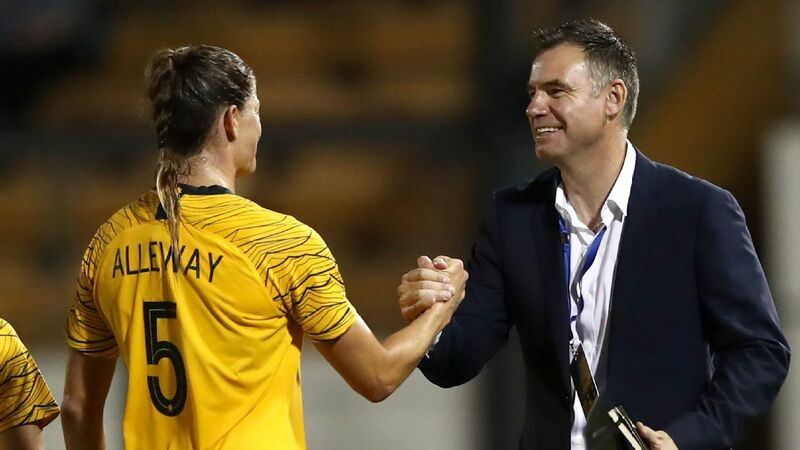 Stajcic was disappointed Fowler was not made available after selecting her for the upcoming matches but says the "door remains open" and offered his full support for her ongoing progress. However time is of the essence and right now Stajcic's focus is on the 20 players he has at hand for the task ahead. "The more depth, the more competition, the more flexibility, the more versatility we have in this team, the greater chance we have of being successful for a longer time," he said on announcement of his latest squad. "Winning is always important to us," he said. "Gaining fluency is very crucial for this squad, we pride ourselves on good performances and winning matches."